Having a Soul Memory Discovery Session has been a wonderful unexpected gift for me, and for many others that I know. I would love to share this very powerful work with you. We know that our bodies hold memories of everything that has ever happened to us in this lifetime. All of our experiences in this lifetime are recorded in our physical bodies, in our brains and other various organs, muscles, and cells. Just as our bodies hold memories of everything that has happened for us in this lifetime, our electro-magnetic fields, our auras, hold memories of everything that has ever happened for our souls. If we think of the soul as that eternal part of us that will go on long after we are done with these bodies, then we can imagine that these souls were doing something before they came into these bodies. Our souls come to us, clothed in their own histories, and we carry the memories of those histories in our auric fields. We will be clearing all types of energies and patterns from the entire being and soul. We will also Clear any Earth Bound spirits and release them into the light. Your energies will be balanced, you will be connected to your guides and angels. You will be surrounded in a protective shield to help keep you balanced and energized. Our session together will be done in Sacred Ritual Space, in the Light. We will be surrounded with the love of our Guides and Angels, we will be moving energies and playing in the sacredness of Soul Memory Discovery. This practice is truly an awesome, humbling, and life-transforming experience. In your Personal Session, we will be identifying what is in and around your field and with you. WE will clear you of certain energies that are with you, in any of your fields. We will clear all fields of all relationships with everyone and everything. We shall then connect a personal Shield around you, to protect you. Sessions are done in a Loving and compassionate manner. Sessions are positive and uplifting! Private In Person – You may call or email me to book your session. In-Person Group Sessions are prescheduled. You may see these scheduled sessions on the calendar. Private Distant Session – Email me to schedule this session. Group Distant Sessions – Please look at the calendar to see when the next group session is scheduled. Will be scheduled as soon as I receive your information and payment. I will email you back when your session will be and you will be sent an email of the findings and any other information that was given in your personal session. 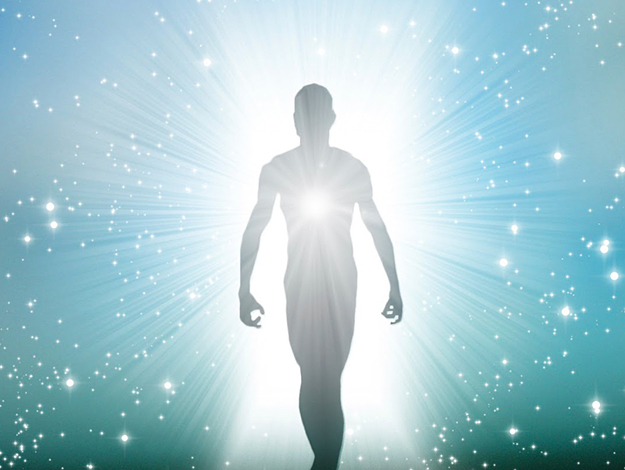 These group sessions are a way to have a clearing, in the most cost-effective manner, these clearings are just as powerful as any other way of being cleared, however you will not get the personal identification of which specific energies are with you. You will, however, be cleared of everything that is with you, and that is for your highest good. You will also be placed in a shield of Balancing colors for protection. As an added bonus, my gift to you, is a home and business clearing, which continues for 7 days. Are a fun and uplifting way to experience being in the power and energy of a small intimate group. You may also contact me to schedule your own group session in your own home, office, or place of business.